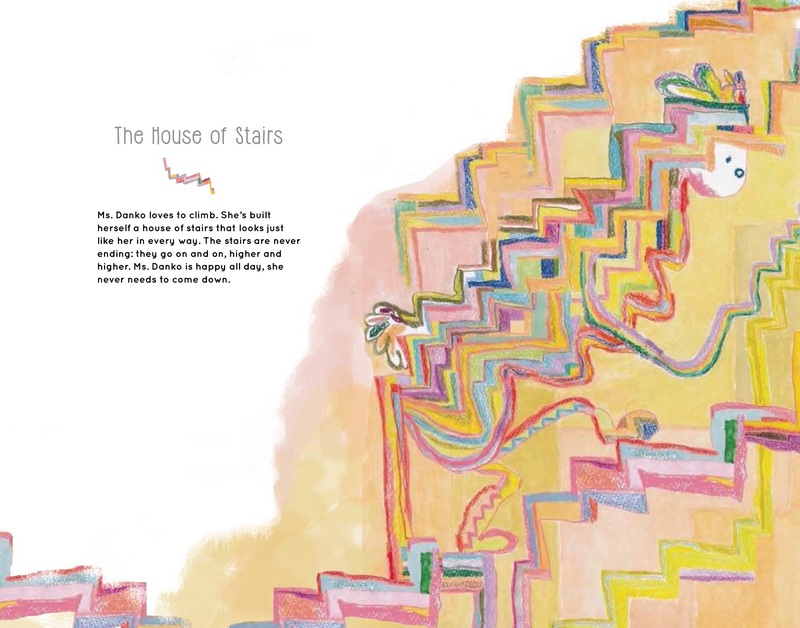 From “The House of Stairs”: “Ms. Danko loves to climb. 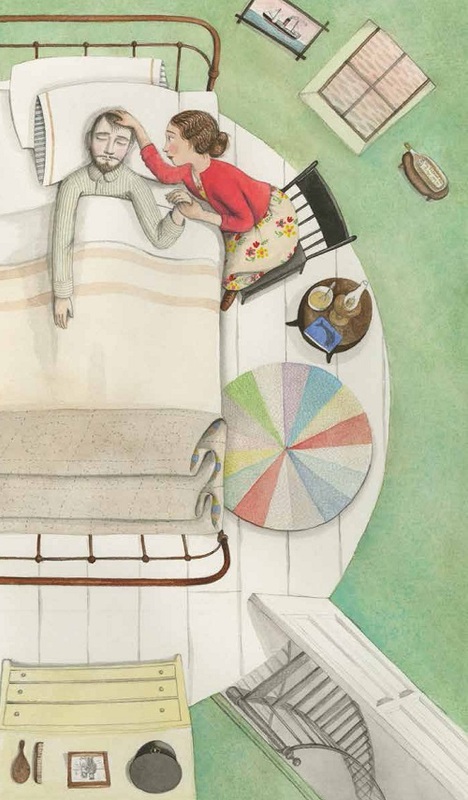 Today over at Kirkus, I’ve got a Swedish picture book import. 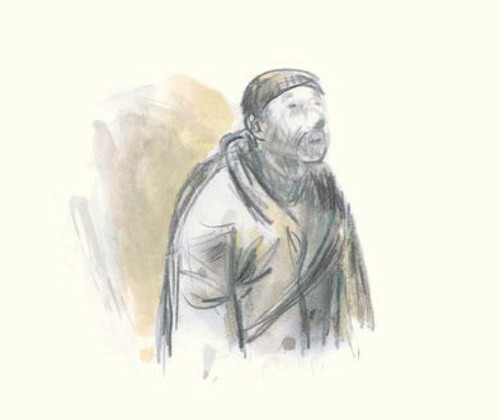 Last week, I wrote here about a Belgian import, Sarah V. and Claude K. Dubois’s The Old Man (Gecko Press, March 2018). 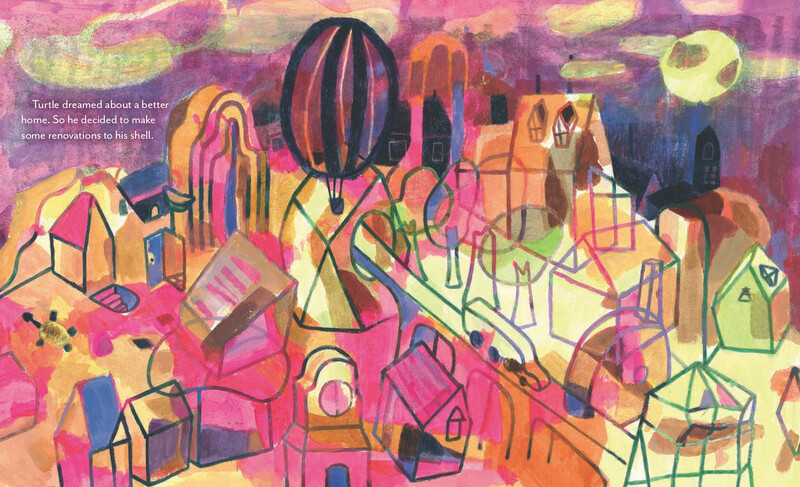 Over at Kirkus today, I talk with illustrator Cozbi A. Cabrera, pictured here, whose newest picture book is one she also wrote, her first book as an author-illustrator. My Hair Is a Garden is on shelves now. I’m hosting a party for The Party today. That is, author-illustrator Sergio Ruzzier visits to talk a bit about his new picture book, a collection of three stories called Fox + Chick: The Party: And Other Stories (Chronicle, April 2018). 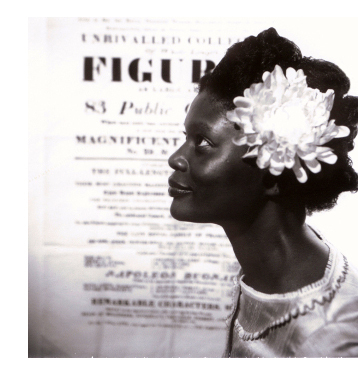 He also shares some preliminary images and artwork from the book. I’m doing that thing again (forgive me) where I’m writing about a book several months before it arrives on bookshelves, but I’ve had this art for a while and decided to go ahead and share it today. (See how I waited at least a little bit?) 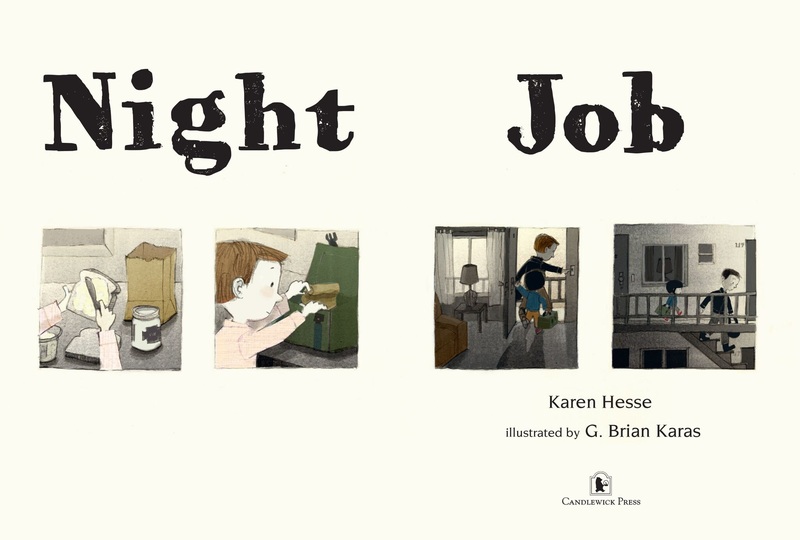 Karen Hesse’s Night Job (Candlewick), illustrated by G. Brian Karas, will be on shelves in September — and it is a book to look forward to. “Turtle dreamed about a better home. This morning at Kirkus, I’ve got a Belgian import. Last week, I wrote here about Thomas Scotto’s Jerome By Heart (Enchanted Lion, April 2018), illustrated by Olivier Tallec, as well as Michelle Cuevas’s The Town of Turtle (Houghton Mifflin Harcourt, April 2018), illustrated by Cátia Chien. I’m following up today with art from each book. “There was an organist who looked about a hundred years old. 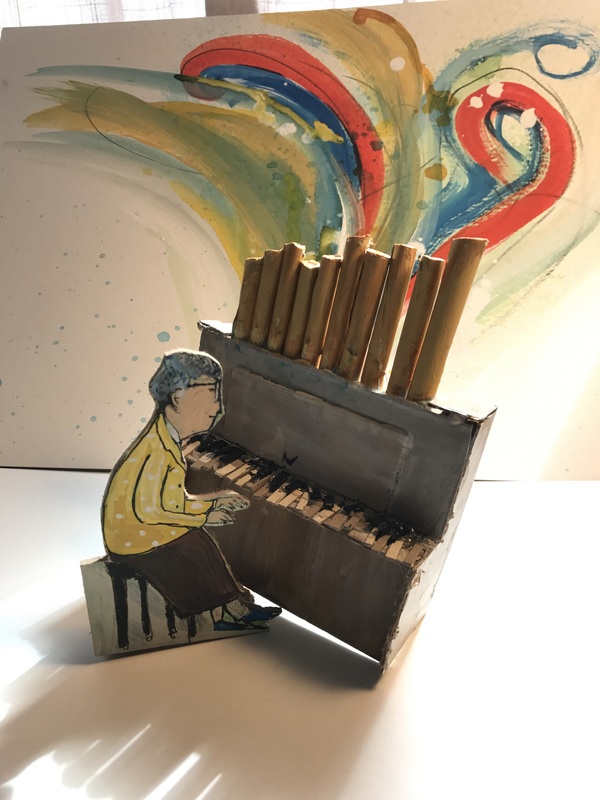 I’m following up my Kirkus Q&A from last week with Canadian author-illustrator Matt James with some roughs, sketches, reference photos, work-in-progress images, and final artwork from The Funeral (Groundwood, April 2018). That is below. Enjoy! And thanks to Matt for sharing. 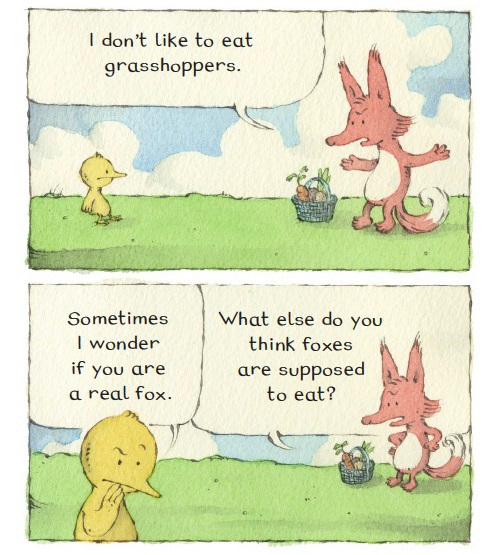 — From Sebastian Meschenmoser’s It’s Springtime, Mr. Squirrel! 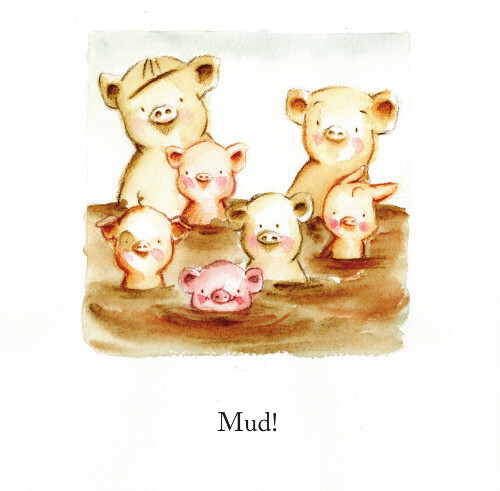 Over at Kirkus today, I write about two new picture books, one about true love and the other, about turtle towns. Yep, turtle towns. 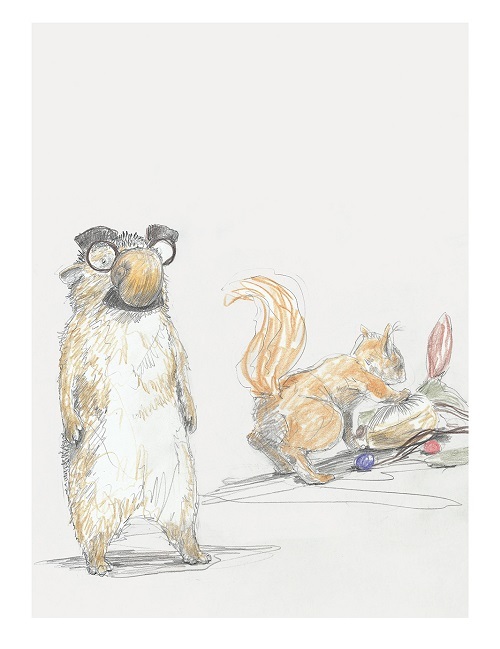 Last week, I wrote here about Matt Phelan’s Pignic (Greenwillow, March 2018) and Sebastian Meschenmoser’s It’s Springtime, Mr. Squirrel! (NorthSouth, February 2018). 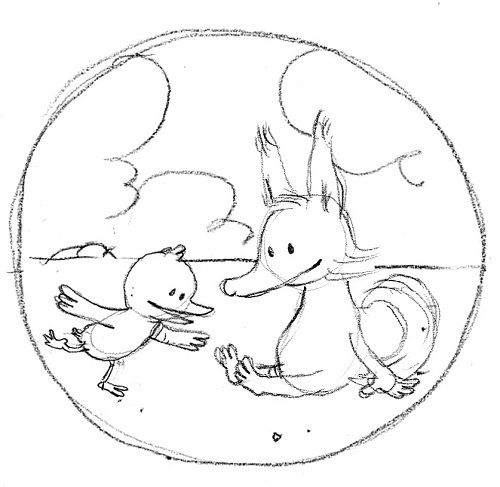 I’m following up with some art today, and Matt even sent along some preliminary artwork.